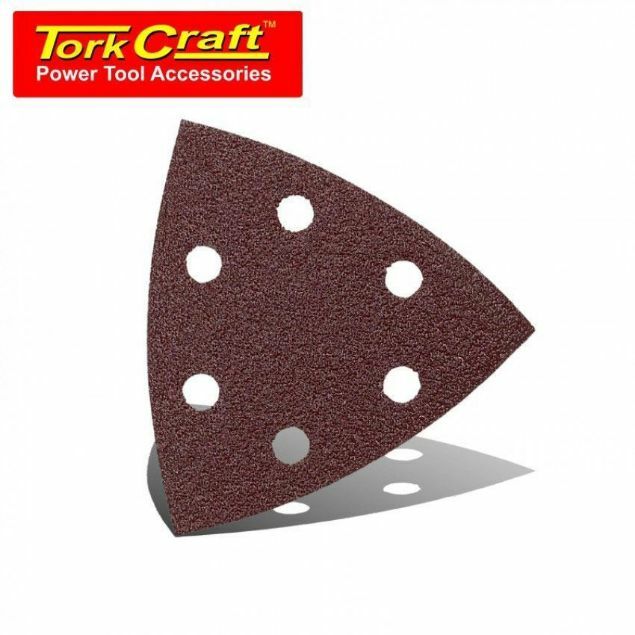 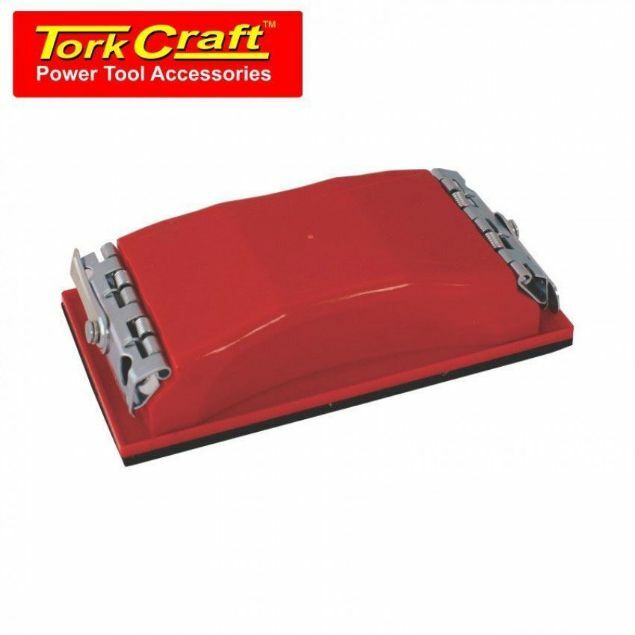 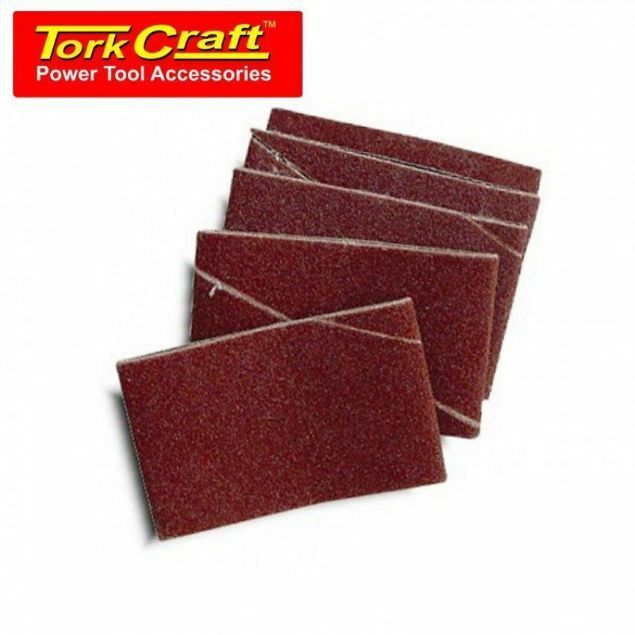 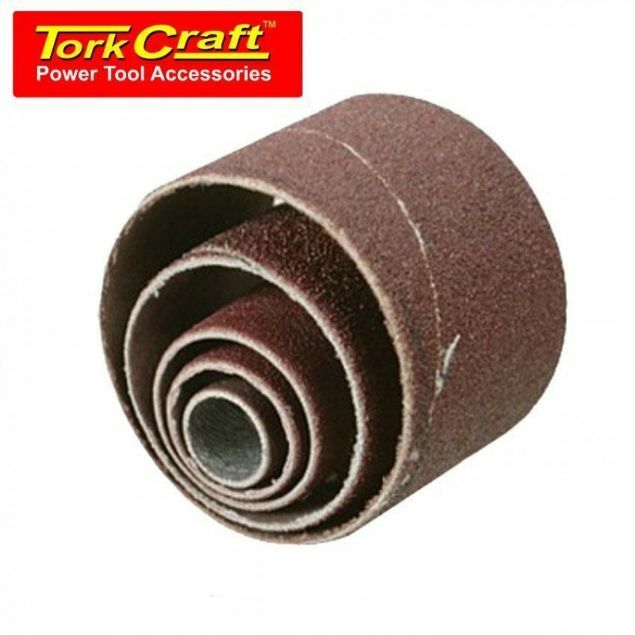 Rectangular palm sander with an ergonomic design that fits clampable abrasives to sand body panels etc. 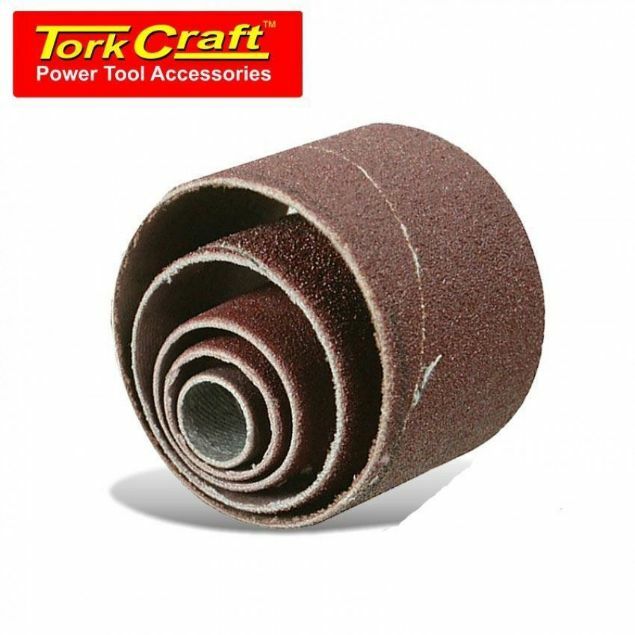 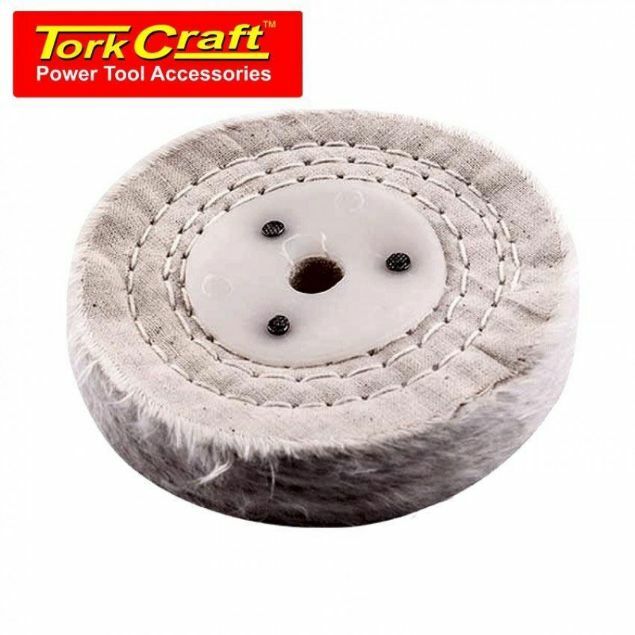 Drum sanding sleeves to use with drum sanding arbor. 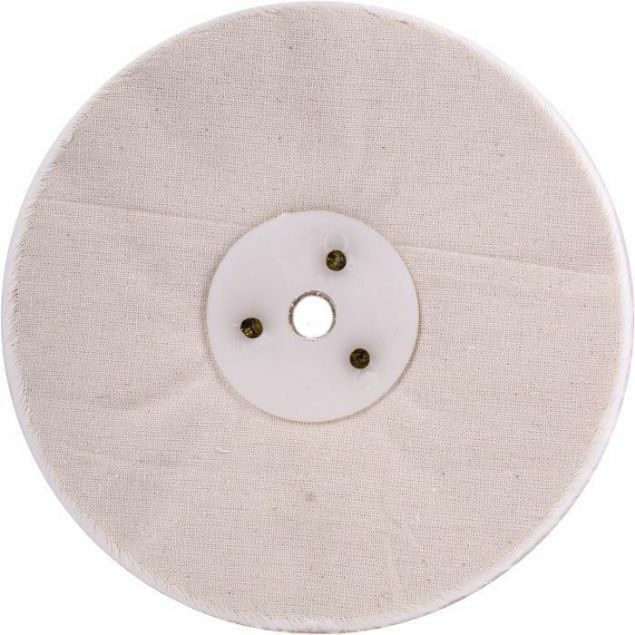 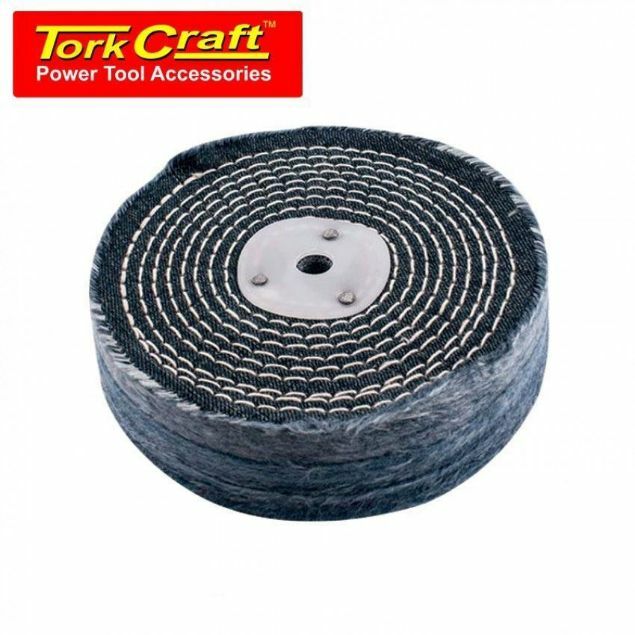 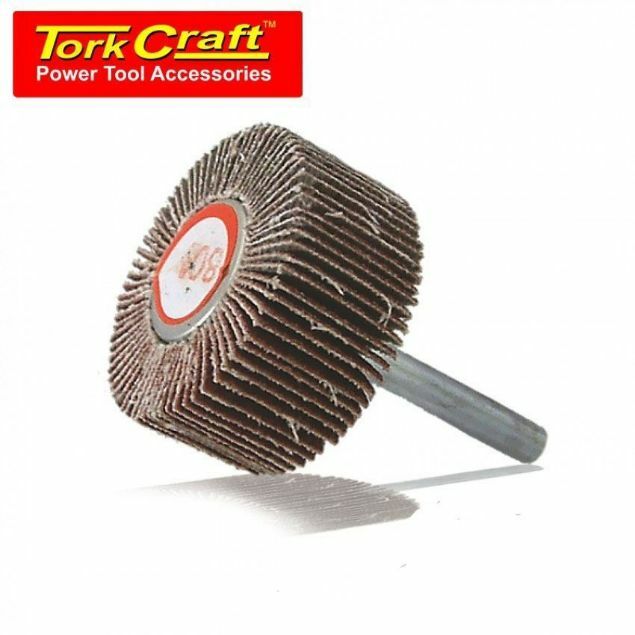 These flap wheels are used in the metal fabrication and welding industry for stock removal, blending, deburring, cleaning, finishing and polishing.